Are you aching to know more about yourself? To heal? To explore the wisdom and creativity within? I’d be honoured if you came to learn, share, and explore with me in this 4-module Introduction to Healing Arts & Sciences. We’ll meet once a month (with “homework” in between each session) in order to aid you in your discovery and self-exploration. Through experiential learning and sharing, we’ll draw upon several different healing systems and techniques, offering you many different tools to add to your toolkit. This is a safe space where all experiences are welcome. Can’t meet once a month? Select the module(s) that work for you and join us for those! What clues are waiting for you to uncover? What threads to healing are there for you to follow? So much information within you awaits to be discovered! What is the Practice of Self-Study? Each 1-day module runs from 11 a.m.-6 p.m. in Prospect Heights, Brooklyn, NY (exact location provided upon registration) with a breaks for a late lunch and snacks. Herbal infusions will be offered as part of each module. Sign up for all 4 modules: $450 per person (includes all materials, except lunch). Sign up for individual modules: $150 per module per person (includes all materials, except lunch). Attendance at all 4 Introduction to Healing Arts & Sciences modules is strongly recommended. If you choose to sign up for all 4 modules and need to miss one, the cost will not be pro-rated for any missed modules. Program is limited to 10 people. We require a minimum of 5 people to let the program run. Entire payment due by September 3, 2016. 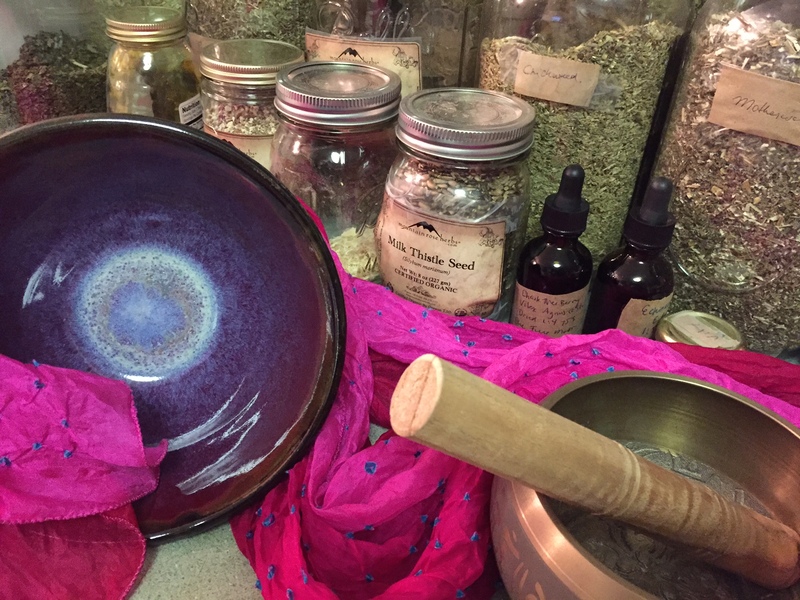 For the Introduction to Healing Arts & Sciences program, payment plans after the deposit or equivalent exchanges are open to conversation and agreement. All fees can be paid in cash or by cheque to Heather Sanderson. Specific location and payment details will be provided upon email exchange to sign-up. If you have any questions or to sign up please email: heather@journeythroughyoga.com. I’m happy to speak with you on the phone or in person prior to the program starting to answer any questions you may have. Email me & we can connect.